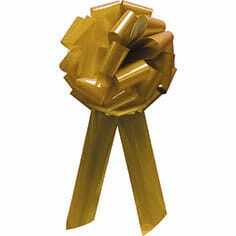 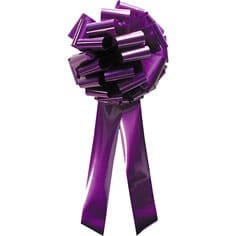 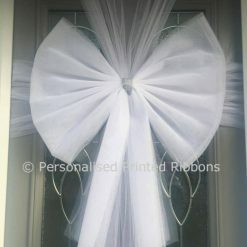 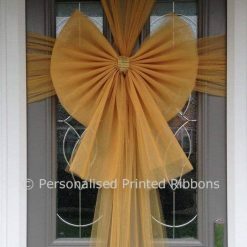 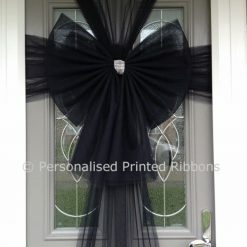 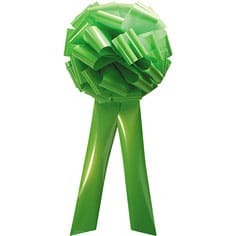 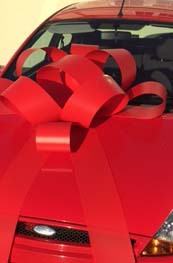 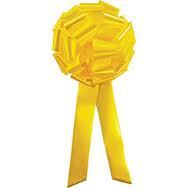 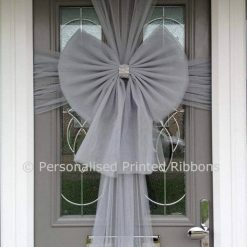 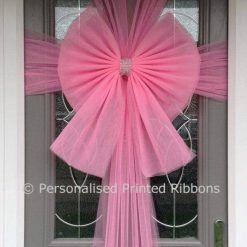 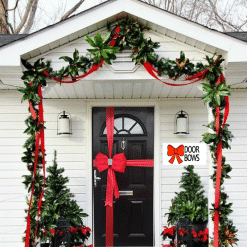 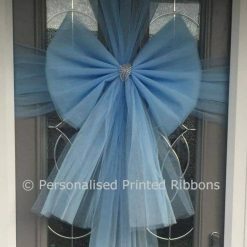 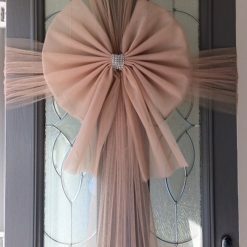 Need a big bow for outdoors? 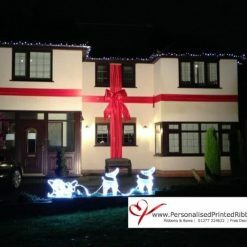 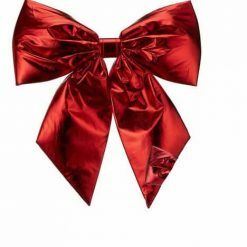 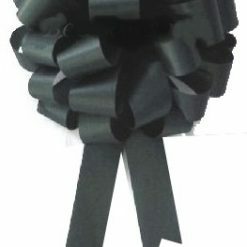 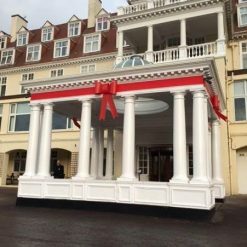 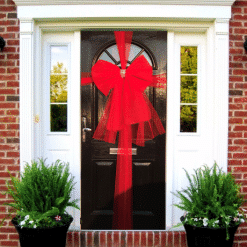 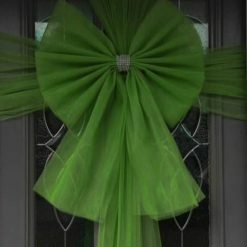 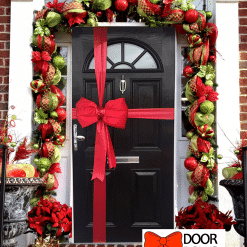 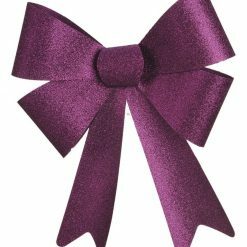 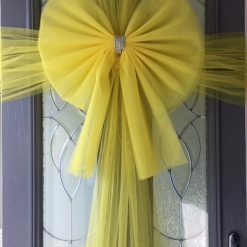 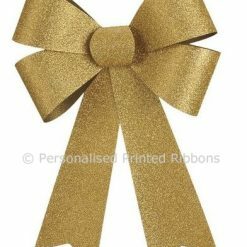 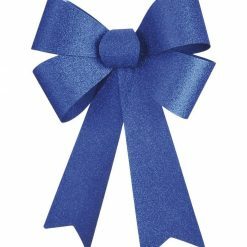 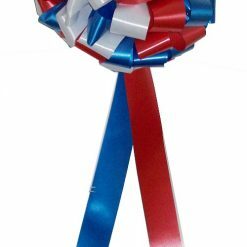 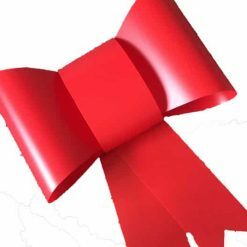 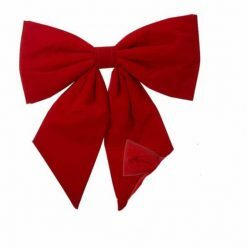 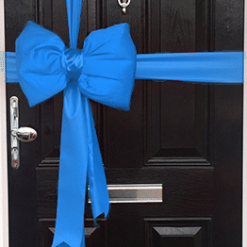 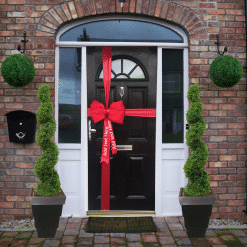 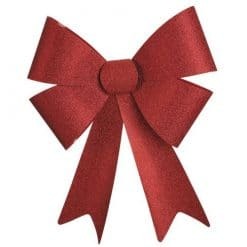 then these are the big outdoor bows you need, available in a variety of colours and sizes, these big outdoor bows arrive ready to use for big Christmas bow displays and special events. 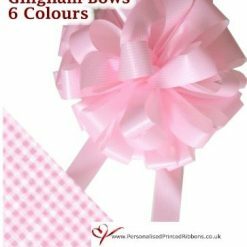 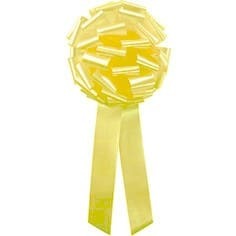 These bows are made of a showerproof material so should be ok in wet conditions however we cannot guarantee any of our bows for long periods outside or in all types of weather.